There are plenty of philosophies about what makes a car a winner. From the manufacturers design choices, to which mods are best, there are forums upon forums to discuss and debate the matter; everyone has their own taste. Sometimes it doesn’t take a lot to up the game though. 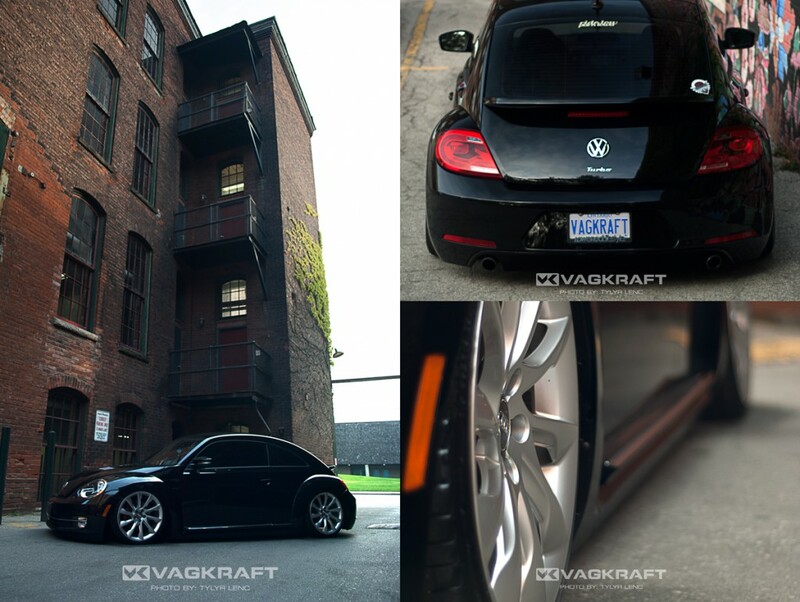 In the case of Virona’s 2013 Beetle, she’s done a little to her ride, and the results are gorgeous. 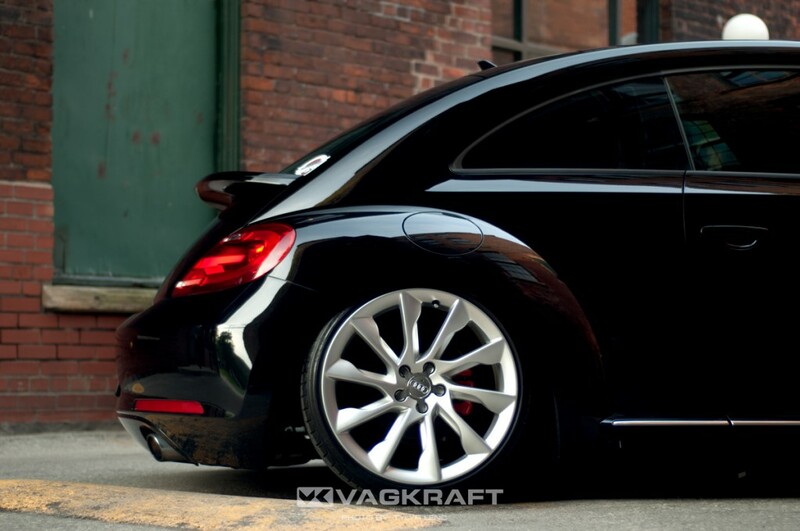 This black 2.0 Turbo is the latest body style in the New Beetle line – the flower-child all grown up. 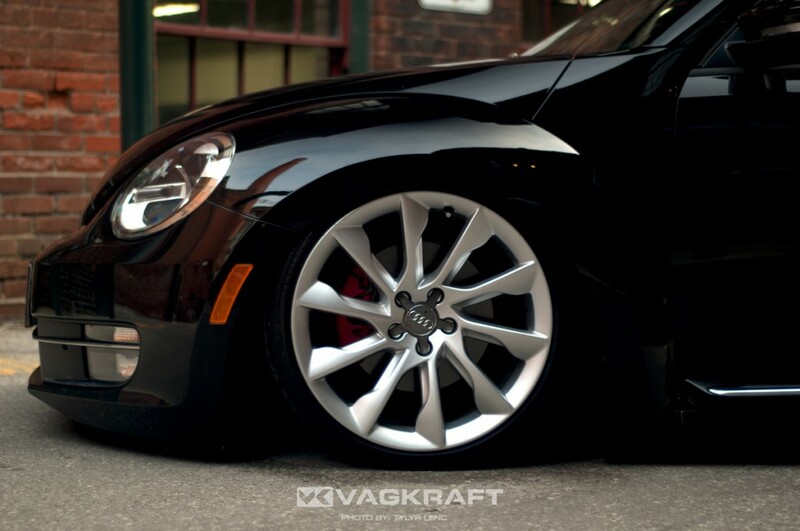 Crouched down on the airlift suspension, this vehicle is all posh. 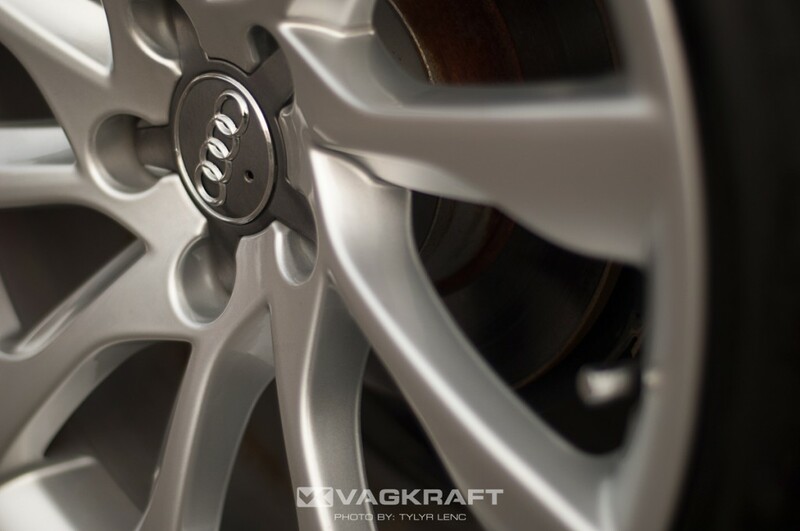 Silver rims from an Audi A5 bring out the door trim on the otherwise all-black exterior, accentuating its low stance. 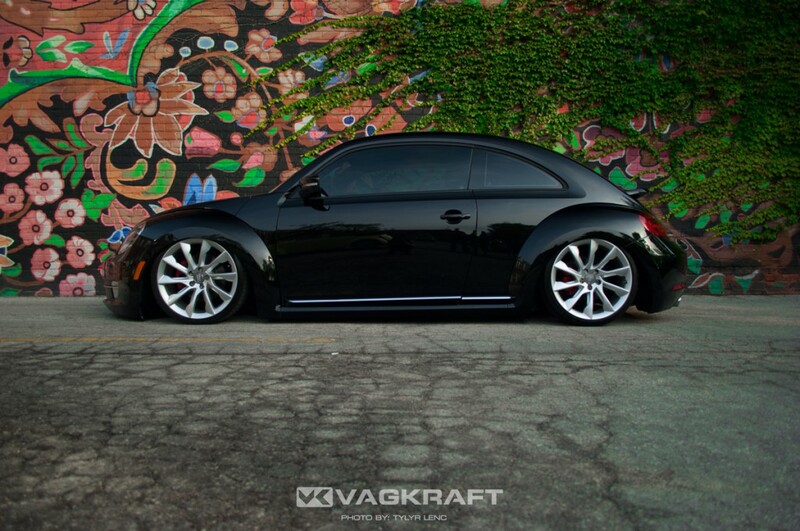 The only other mods for this almost-stock beetle are the hardwood trunk-setup, which includes the polished air tank, and a gigantic VWGIRLS logo. With minimal, but effective changes, it is a winner for a reason. The problem is, once you’ve done one thing, you have to do more. “It’s a bit like getting a tattoo – one is never enough,” Virona says. 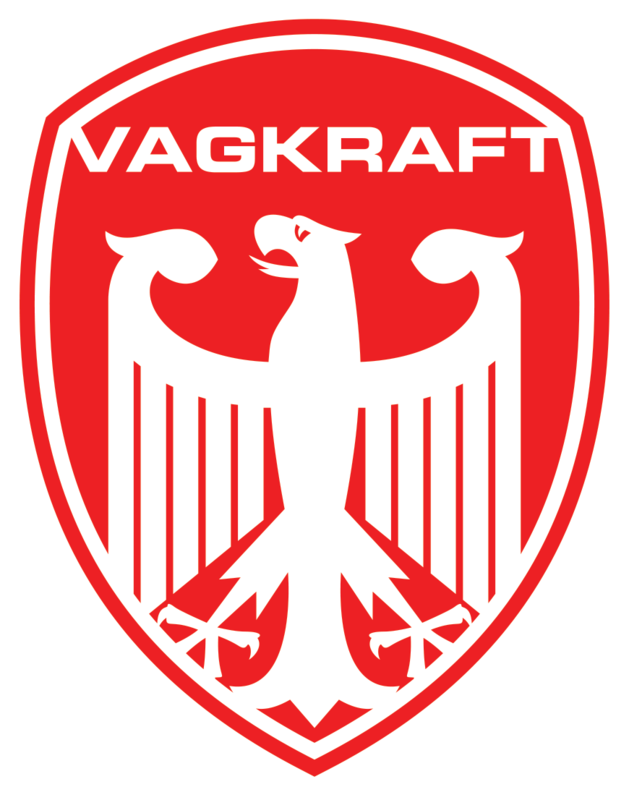 Clearly she already has more mods in mind, that we look forward to at coming VAGKRAFT events. 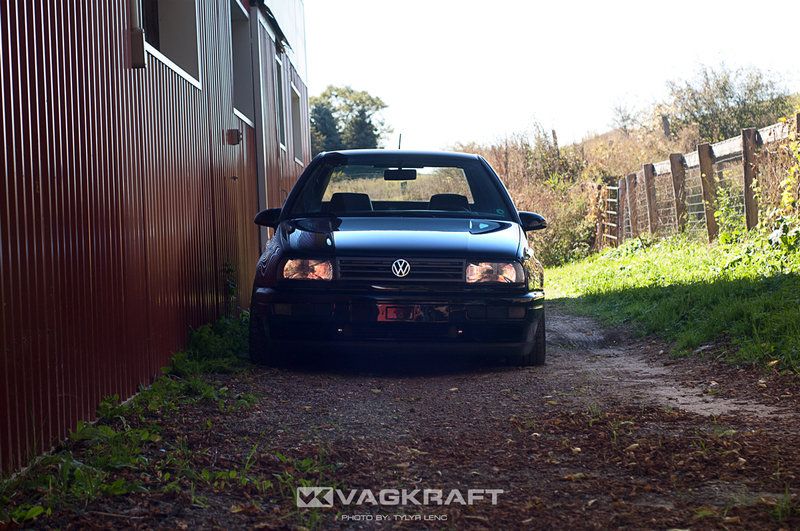 When asked Why Dub, it seemed to be an easy question for Virona to answer: the VW crowd is really nice. While badass always sounds awesome, sometimes it’s great to meet up with others who are “nice”, and enjoy the hot summer checking out someone else’s version of Volkswagen glory.